The Forum on China Africa Cooperation (FOCAC) will meet for the sixth time December 4-5, in Johannesburg, South Africa. If you've always wondered: what is FOCAC? now is the time to learn. 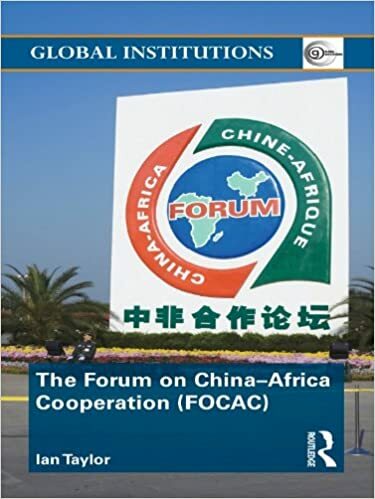 One great resource is the 2010 book, The Forum on China-Africa Cooperation (FOCAC) by Professor Ian Taylor (right), available in a Kindle version. Or, you can visit the new website Reporting FOCAC co-sponsored by those two great groups, the Wits China-Africa Reporting Project at Witwatersrand University in Jo'burg, and the China Africa Project hosted by journalists Eric Olander and Cobus van Staden. The new website is a work in progress, so visit frequently to see what updates they're delivering.